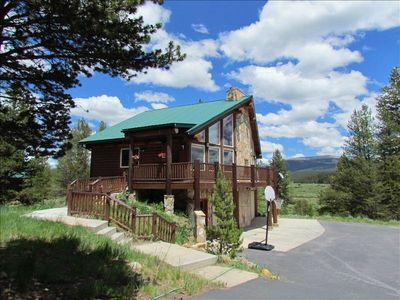 Luxury, Mtn VIEWS, 40 ACRES, Ping Pong, Gym, Roku TV. Stay Here-Play Everywhere! 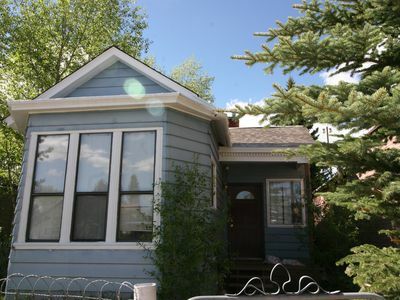 Centrally Located between Vail and Breckenridge. 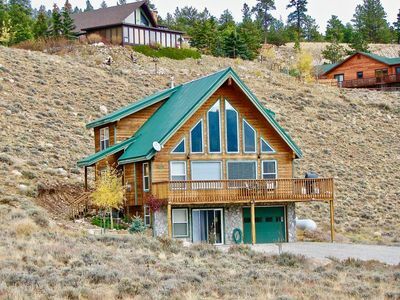 Wake up in luxury to sun-kissed mountains each morning and experience their awesome breadth as the sun retreats behind them each night right from the deck! It'll take your breath away! At night, sit beneath the brilliant stars and roast marshmallows at our fire pit steps from the house and just relax! 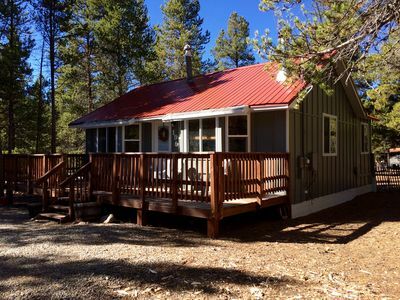 Let the kids play and explore the woods surrounding the house, or they can check out our little cabin close to the main house. 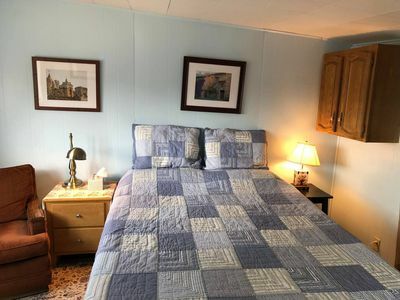 We love to pamper our guests with comfy beds, soft linens, towels aplenty, and specialty soaps. We even provide shampoo, conditioner, body wash, cotton balls, and hair dryers! 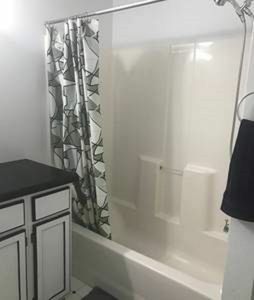 Full sized washer and dryer (detergent and dryer sheets provided), a cook's kitchen. 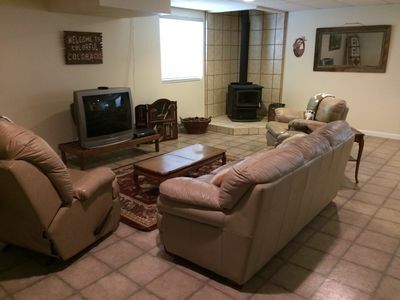 Two separate living areas (with separate kitchenette) GREAT for two families! WE DON'T WANT YOU TO STRESS ABOUT A THING! Raft or Fish the mighty Arkansas River! Four-Wheel, Off-Road, Dirt-Bike, Zip Line, Hike or Bike! 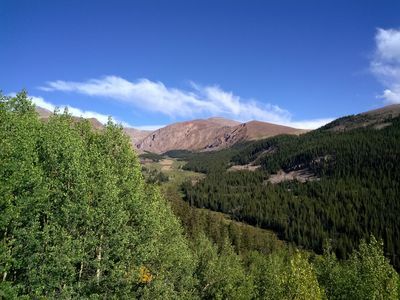 Hike a 14er or a Day-Hike--You'll NEVER need to do the same one twice. Gorgeous day hikes around Turquoise Lake and Twin Lakes are moments from house. Feel like tackling Colorado's highest peak? You can gaze at Mt. Elbert right from our kitchen, living area, or deck and plan your attack. 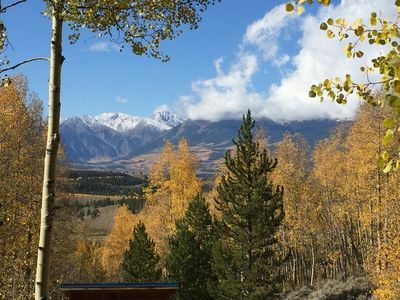 Or, maybe tackle Colorado's second highest: Mt Elbert's neighbor Mt. Massive. Yep you can see that TOO! Love to mountain bike or hit the pavement? Ride all or parts of the grueling Leadville 100 Mountain Bike Race route (as long as it's not race day ANYONE can push their limits). There are tons of single-track trails that will challenge you as well! Prefer the pavement? 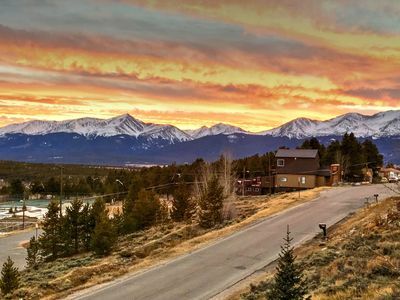 Leadville's picturesque 13 mile Mineral Belt never disappoints (catch it at the top of our road) it rises high above Leadville for spectacular views and historical markers along the way. Or, take on Freemont Pass or Turquoise Lake if you like to CLIMB. Experience the Wild, Wild West where mining history abounds! 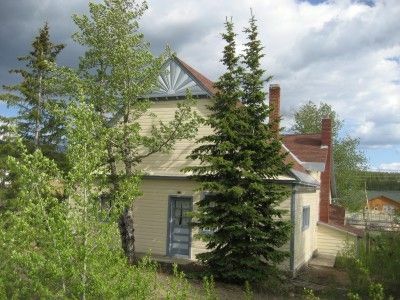 Check out old saloons, The Mining Museum, Tabor Opera House (catch a show! 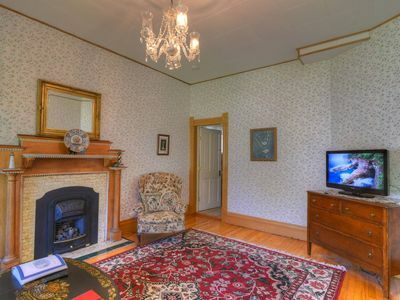 ), or tour a historic home. 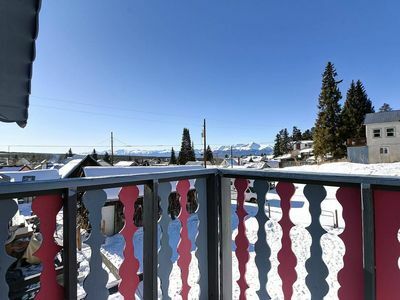 Our home is just a mile or so from downtown Leadville. 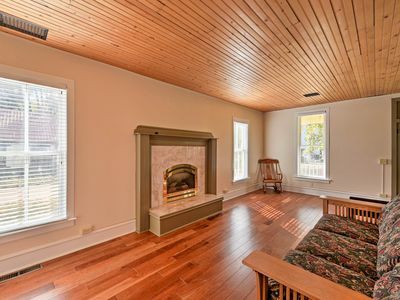 So, you can stroll the quaint downtown in a flash (and then go back to your private getaway and RELAX)! Prefer a little shop therapy? 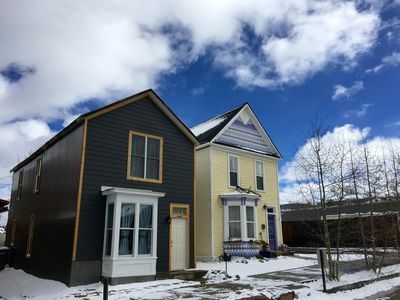 Leadville has you covered from upscale boutiques and fine hand-made furniture to souvenir, gift shops, and ANTIQUES --- maybe you'll find a treasure! You can cook if you like- our home is well-appointed (there is Safeway in town). All the cookware, tableware, and utensils you could want. We even provide spices and dry-goods! If you prefer to dine out Leadville has some great restaurants (from fine dining, steak houses, coffee shop, ice cream parlor, to café) or you can have an unbelievable pizza DELIVERED (you an eat in too)! Feel like an adult beverage? Check out Leadville's Pb or O2 Brewery (and oxygen bar) for an excellent microbrew, or grab a cocktail on Harrison Ave (our main street). There's plenty of liquor stores to pick up your favorite mix for sipping on the deck too! 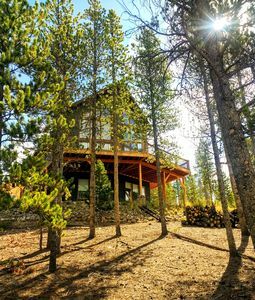 Immerse yourself in Leadville luxury. Come to our 40-Acre slice of heaven and unwind! EVERY second counts on, this, YOUR vacation! Bear's Den - Cabin in the Woods minutes to Ski Cooper! Mountain Views, Walk to Downtown and Race HQ, Free WiFi - Perfect for Families! 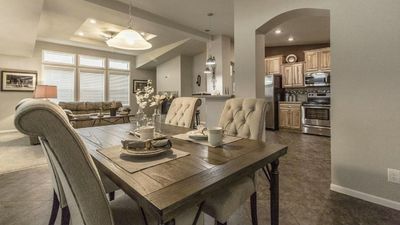 Cozy Condo in the Governor's Mansion, Pets Okay! 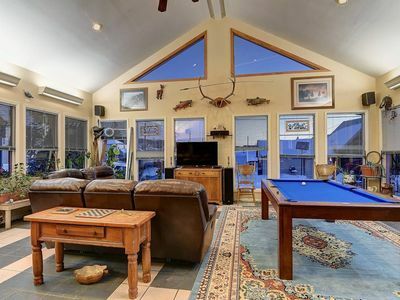 Best Views in Town + Pool Table & Fireplace +Dogs! 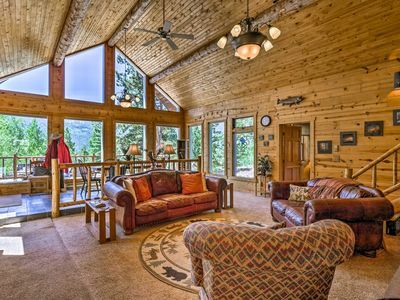 The Teton Suite w/ Gym, Sauna & Pool Table! 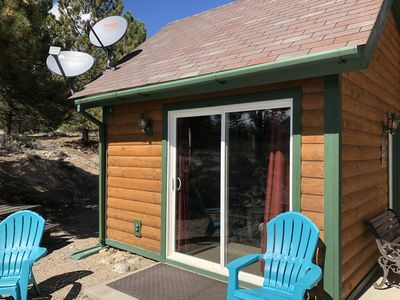 The Yosemite Suite w/ Balcony, Views, Gym & Sauna! 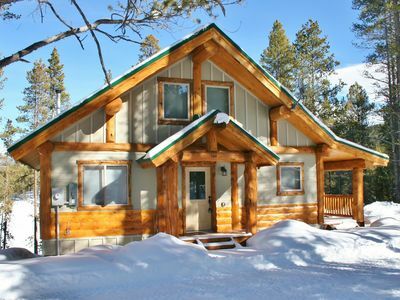 Delwyn House- PET FRIENDLY-15 Min to Ski Cooper w/ HOT TUB!